The Cheney Middle School Talon Crew is a dedicated team of young student leaders in grades 7 and 8. Talon Crew team members have many important leadership tasks in our school. Perhaps the most important leadership tasks our Talon Crew does is the mentoring of 6th grade students. 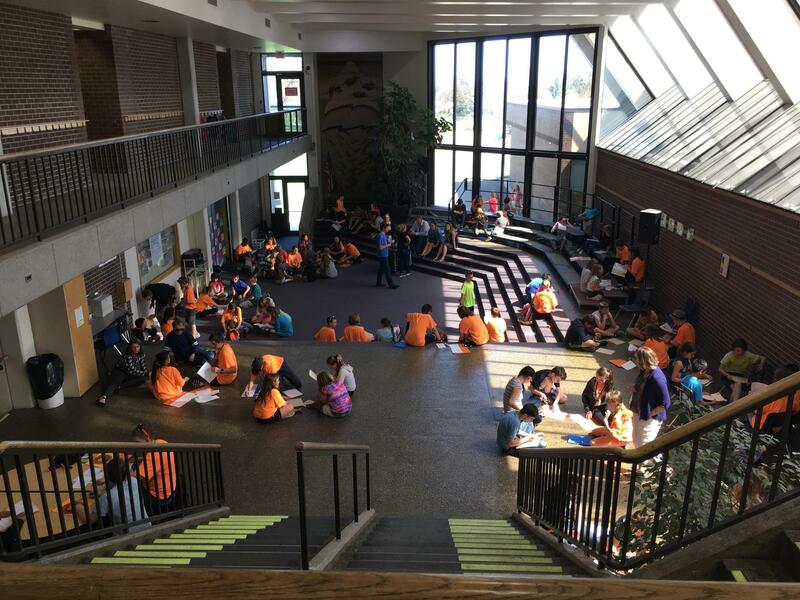 Each Talon Crew member is responsible for a small group of 4 to 6 incoming 6th graders. They provide support, friendship, and a familiar face to our youngest CMS students. CMS is fortunate to have outstanding student leadership. We are so proud of our Talon Crew!